Losing your hearing is never going to be an easy process. 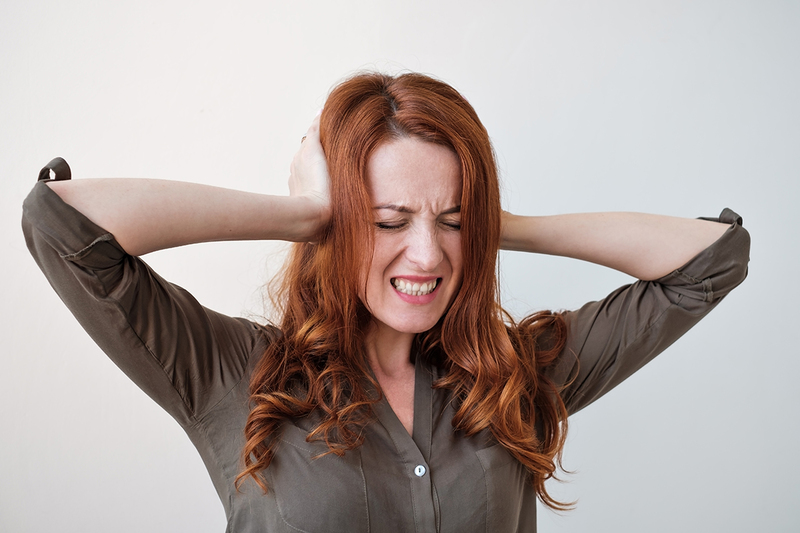 Hearing loss can happen at any time of life, and we know only too well how stressful an experience it can be. Here at Best Hearing Aid, we work hard to find you comfortable and long-lasting solutions. Finding the right hearing aids for your needs doesn’t have to be a painstaking experience. As audiologists and hearing experts, we’re always only too happy to answer your questions. In this article, we will strive to answer some of the most common queries our customers have posed us over the years. It’s important to us, as always, to ensure that you have all the information you need. After all, we want to make sure you’re comfortable with buying hearing aids once you’re both well-informed and confident to do so! How Do I Know if I am Losing My Hearing? These are just a few ideas. If you are starting to notice slight confusion, or are struggling to hear certain conversations or in certain situations, it is worth speaking to an audiologist for some friendly advice. In many cases, hearing aids aren’t needed at all! Don’t worry. Many people commonly suffer from hearing loss as they get older. However, there are millions of people who suffer from degeneration in their youth and adulthood, too. It is essential that there continues to be a wide range of support and products available to help as many people as possible. Who Can Treat Hearing Loss? A trained audiologist can treat hearing loss. These professionals specialize in evaluating patient hearing, and as such, they will be able to help you find the best hearing aids to fit your needs and comfort. That is, of course, if you need them at all! ENT doctors can also help with hearing loss treatment, as can your local doctor. However, in the case of finding specialist support and hearing aid advice, an audiologist is by far your best channel for assistance. In many cases, hearings aid may not be necessary at all. An audiologist will be able to analyze your hearing ability and patterns during a short consultation. During this consultation, various options for relief may be discussed. If an audiologist feels that hearing aids will benefit you, they will, of course, recommend them. Facilitating hearing stability gives confidence to millions. Hearing aids are now advanced enough to help even those who struggle with everyday conversation to find solace. How Many Hearing Aids Will I Need? This, of course, will all depend upon the outcome of an audiologist consultation. 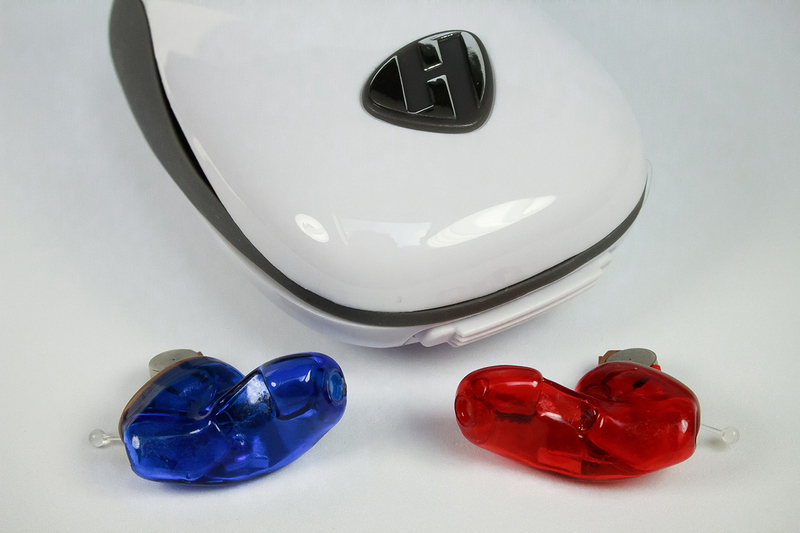 It is generally recommended that patients take on two hearing aids for the sake of balance. That should certainly be the case if they have general hearing loss which affects both ears. However, there may also be circumstances where you may benefit from a single hearing aid. There are specialist hearing aids available for patients who may have hearing loss in only one ear or significantly more impairment in one as opposed to the other. In any case, your audiologist will make such recommendations known to you. Can Hearing Aids Restore Hearing? The answer to this question is no – not wholly. However, what they can do is enhance your existing ability to hear so that you can pick up on softer, quieter noises, and so that you can avoid being distracted or overwhelmed by louder sound. For example, tinnitus suffers will benefit from hearing aids which remove ringing or interference in their ears. Hearing aids aren’t miracle cures – but they can improve many different situations. Hearing aids can be fine-tuned and tweaked even while in use to your own needs and specifications. Your audiologist will help you find the best fit. However, if you do feel that certain changes can be made, you can always return to your hearing clinic for further consultation. Simply put, hearing aids are comprised of three separate parts. A receiver, which takes the signals to convert them back into sounds. This can allow converted sound to travel through your ear canal safely. Hearing aids essentially pick up on sounds and translate them into a language which your ears can understand. Considering they are only ever powered via battery, it’s all very impressive! Hearing aid technology has come on leaps and bounds over the decades. While you can still buy analog hearing aids on occasion, digital hearing aids provide far more reliable long-term results. What’s more, they can even arrive with a wealth of interesting extra features for you to try. Many modern hearing aids can connect to entertainment devices via Bluetooth. That means a user can receive direct sound from an audio or video device without any background fuzz. Digital hearing aids of the here and now have virtually eliminated the irritating whistles and feedback which plagued analog models. You can even buy hearing aids which can help you to track your health via smartphone app! However – don’t worry if these features don’t appeal to you! Most hearing aids are still straightforward, and all are very easy to use. Ultimately, their goal is still to help improve your quality of hearing! 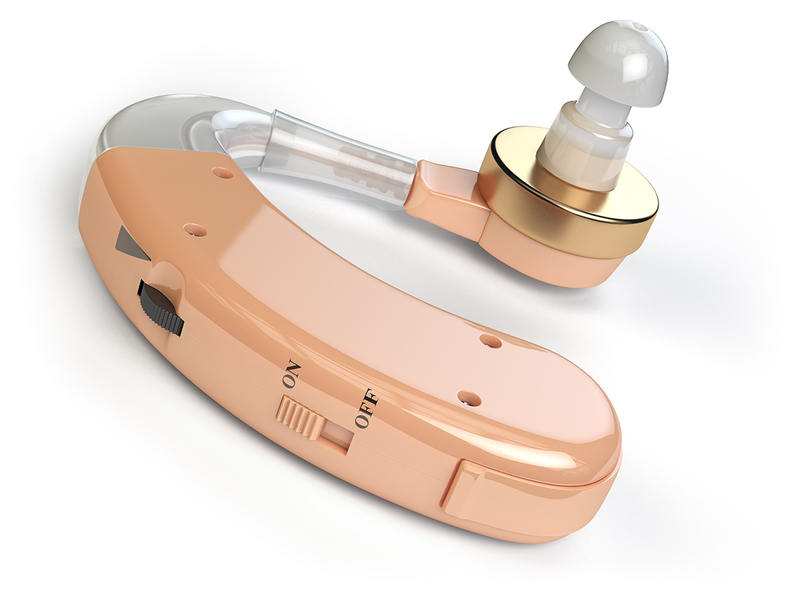 There are other types of specialized hearing aids which you may be interested in, too. These will be suggested to you following your consultation depending upon your circumstances. The truth of the matter is, good hearing aids are a substantial investment. For some models, you may be expected to pay over $1000. However, most audiologists offer financing plans, and you may even be able to claim a certain amount of costs on your own insurance policy. This, however, will vary from carrier to carrier. The price of your hearing aids will vary depending upon the models you choose, and the features you need. If you’re concerned about the price of hearing aids you may need, you may also be able to seek help from your employer or union if you need them to be able to work. It is also worth noting that extremely cheap hearing aids – those which may not be offered by audiologists – will not provide the same results and comfort you get from a tailored hearing aid package. Do only ever take out hearing aids with the support of a trained audiologist! 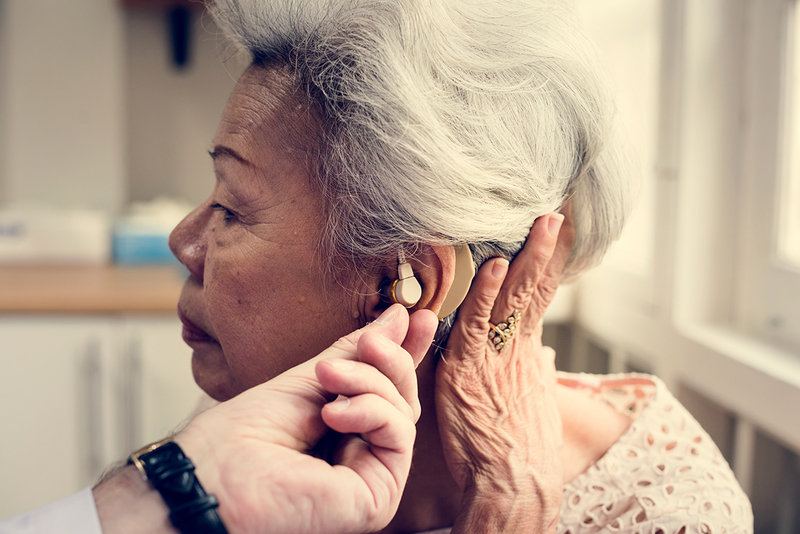 While your hearing aid fitting will aim to ensure you are completely happy with the fit and performance of your new inserts, you can, of course, return to your audiologist at a later date if you feel that you need additional support. Hearing aids arrive with guarantees and warranties. This means, therefore, that you can always return to your hearing specialist if you’re not completely satisfied with the service you have received. Here at Best Hearing Aid, we are committed to helping our customers find confidence in their everyday hearing. For help with hearing loss, finding the right hearing aids and more, call us today on (855) 909-9366.